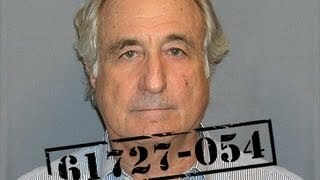 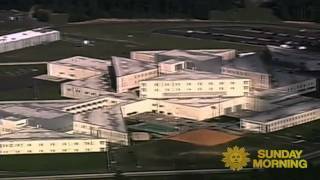 CNN's Aaron Smith talks about his exclusive phone interview with convicted Ponzi scheme operator Bernard Madoff. 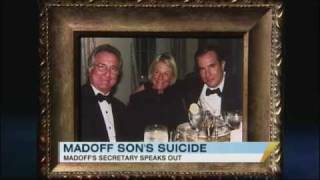 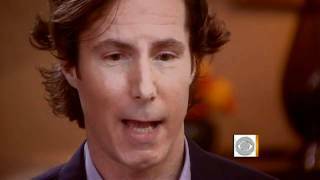 Why Did Bernie Madoff's Son Commit Suicide? 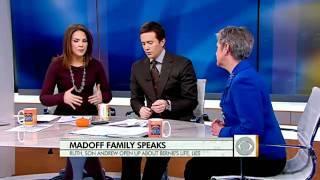 Brian Ross and Diana Henriques on how the scandal effects the Madoff family. 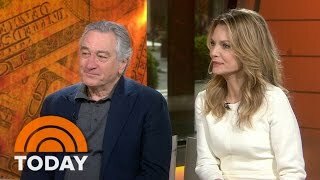 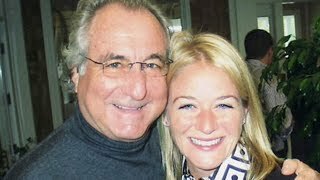 Andrew Madoff talks to Morley Safer of "60 Minutes," about the moment when he realized that he would have to turn his father, Bernie Madoff, over to the FBI. 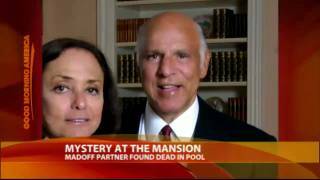 Mark Madoff committed suicide on the second anniversary of his dad's arrest. 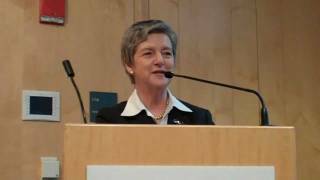 Diana Henriques author of "Wizard of Lies" describes impact on Bernie. 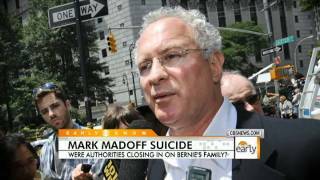 Mark Madoff "Struggled with Emotion"
Mark Madoff, son of convicted Bernard Madoff, was reportedly "struggling in a sea of emotion" leading up to his suicide. 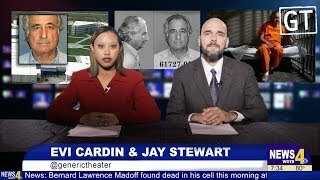 Armen Keteyian reports.